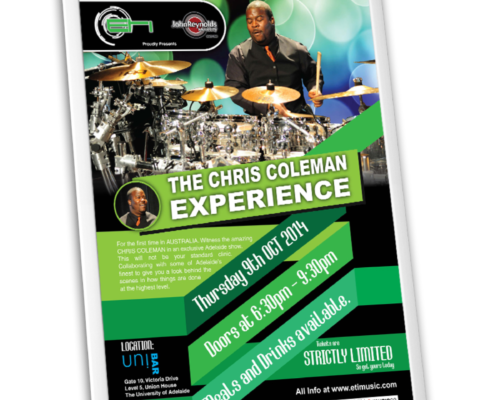 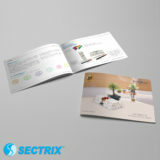 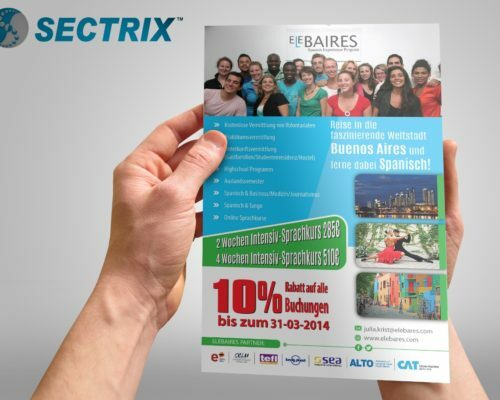 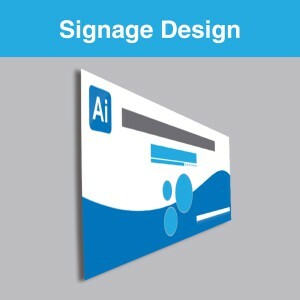 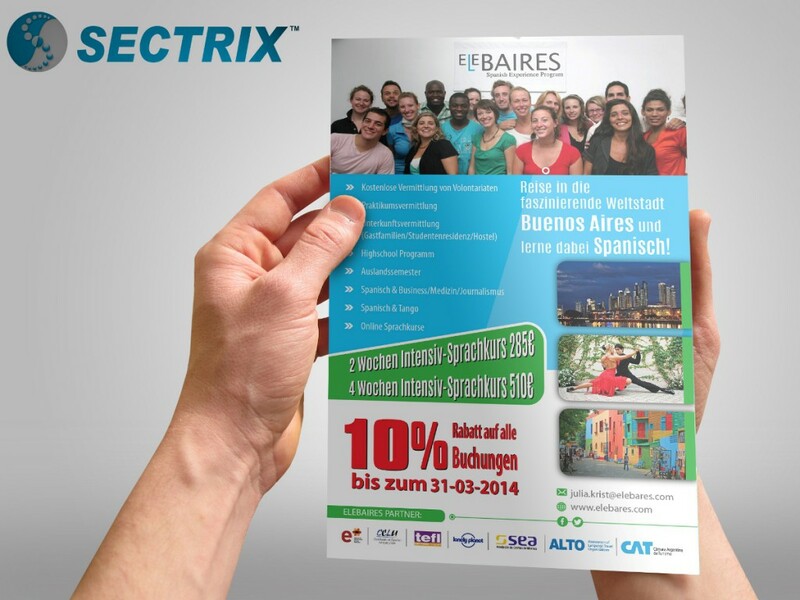 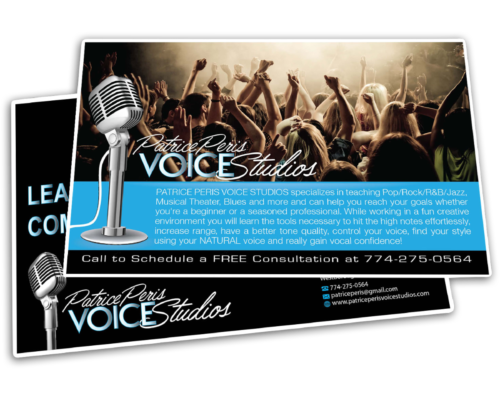 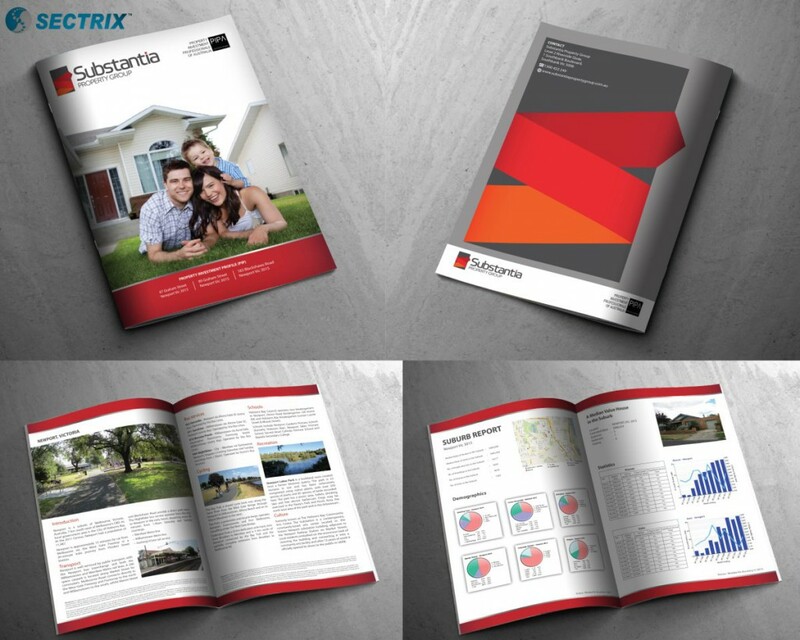 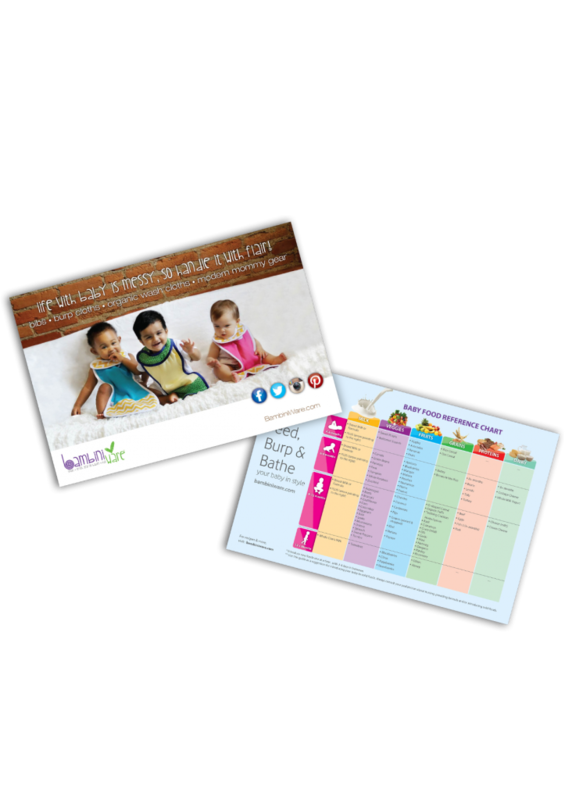 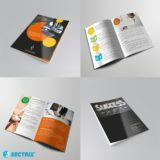 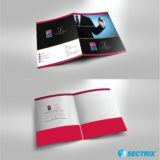 Print Design engage our minds and each and every business use this method to reach out to their customers. 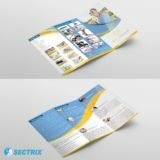 Print Design helps you to build your brand awareness and display your product and services effectively among your customers. 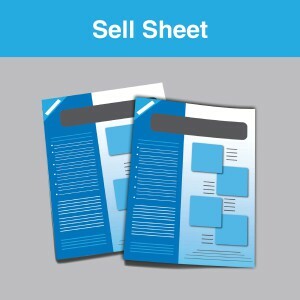 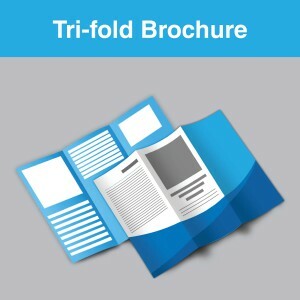 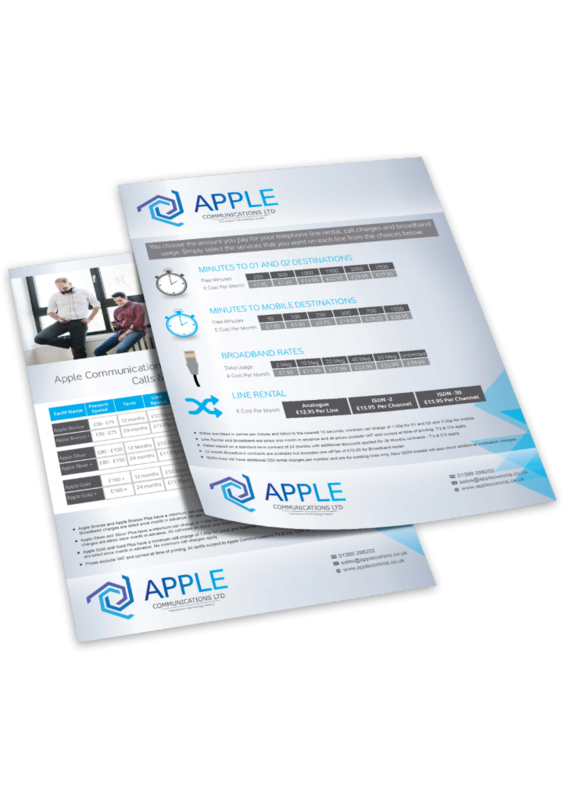 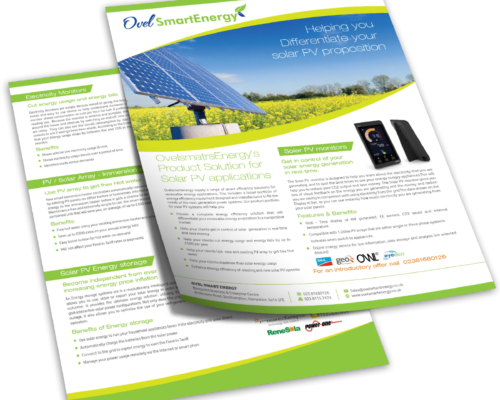 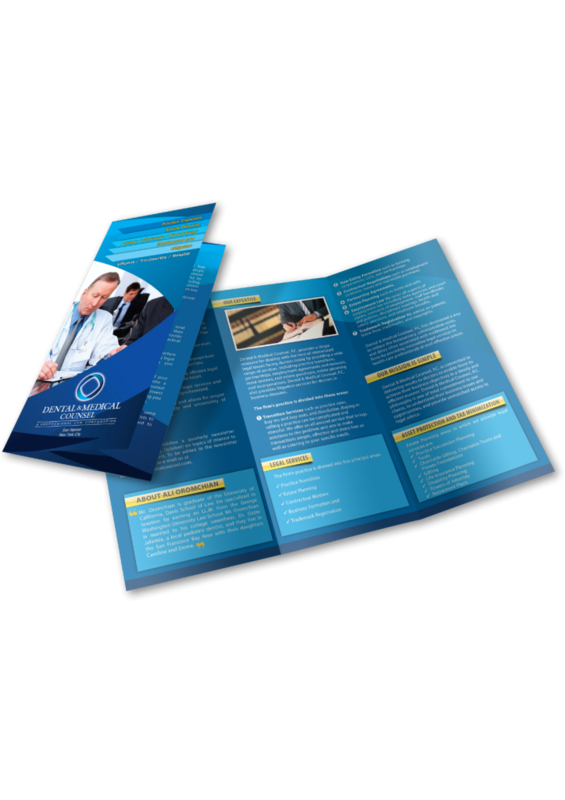 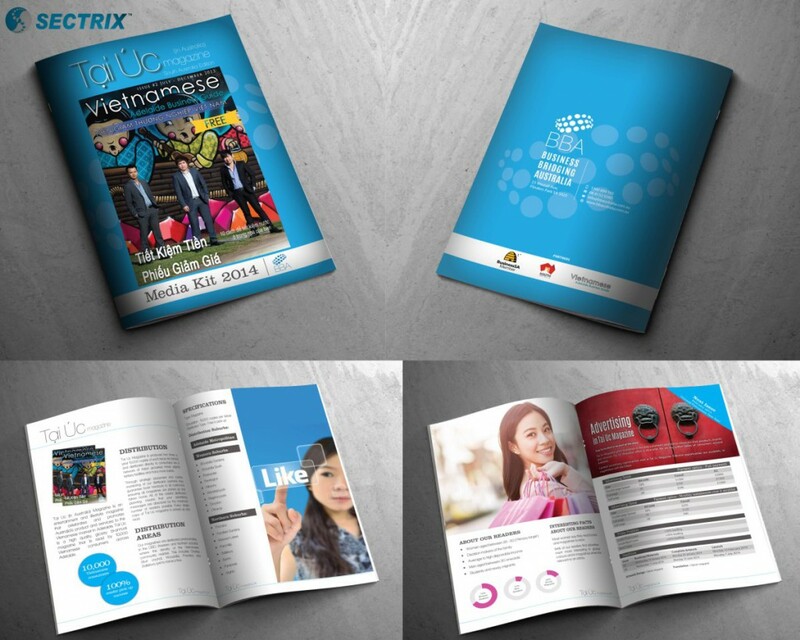 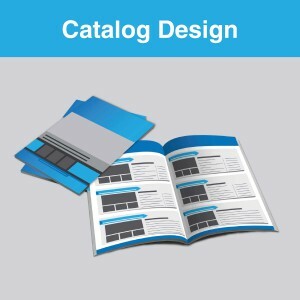 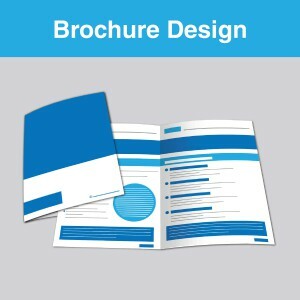 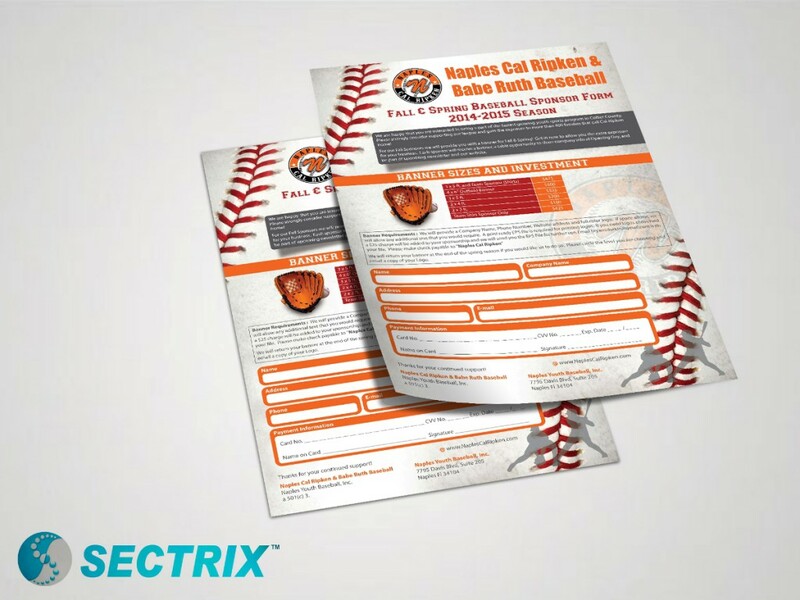 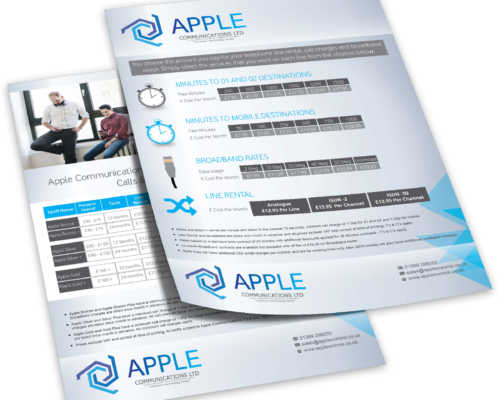 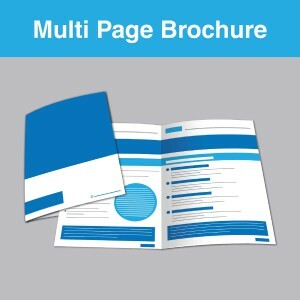 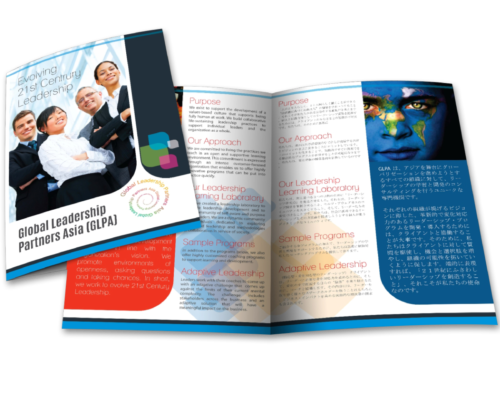 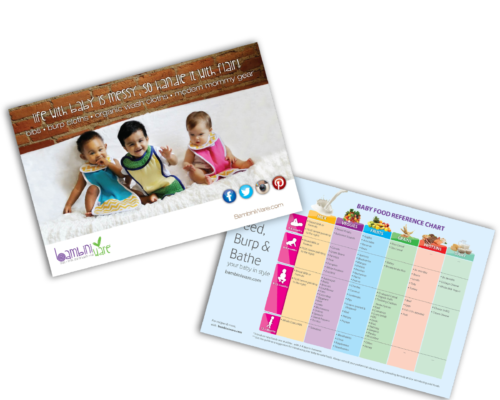 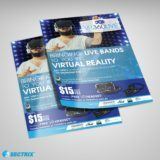 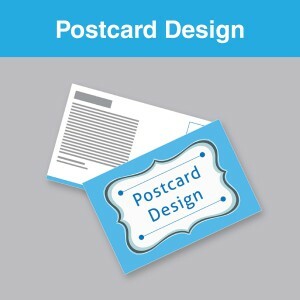 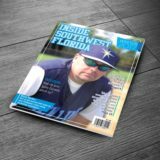 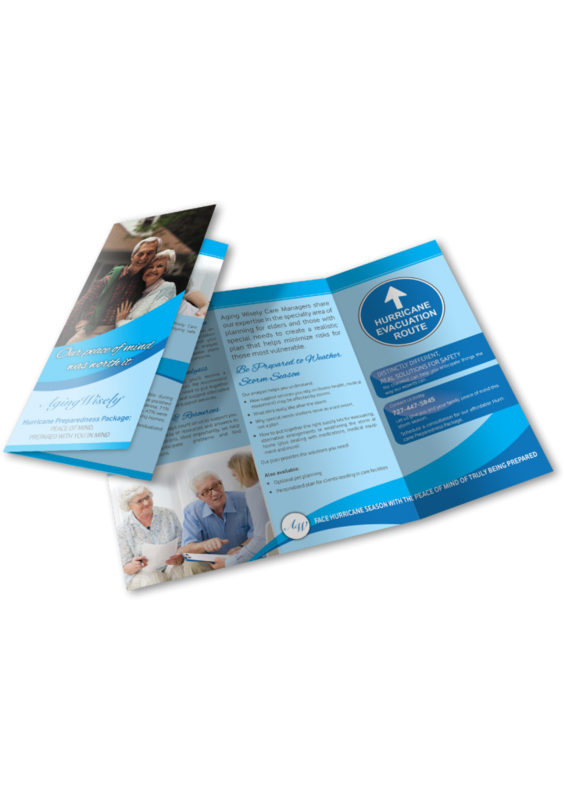 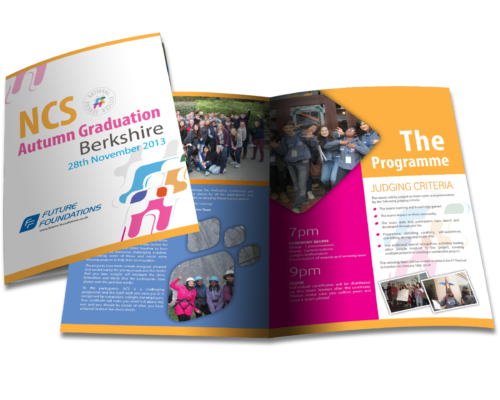 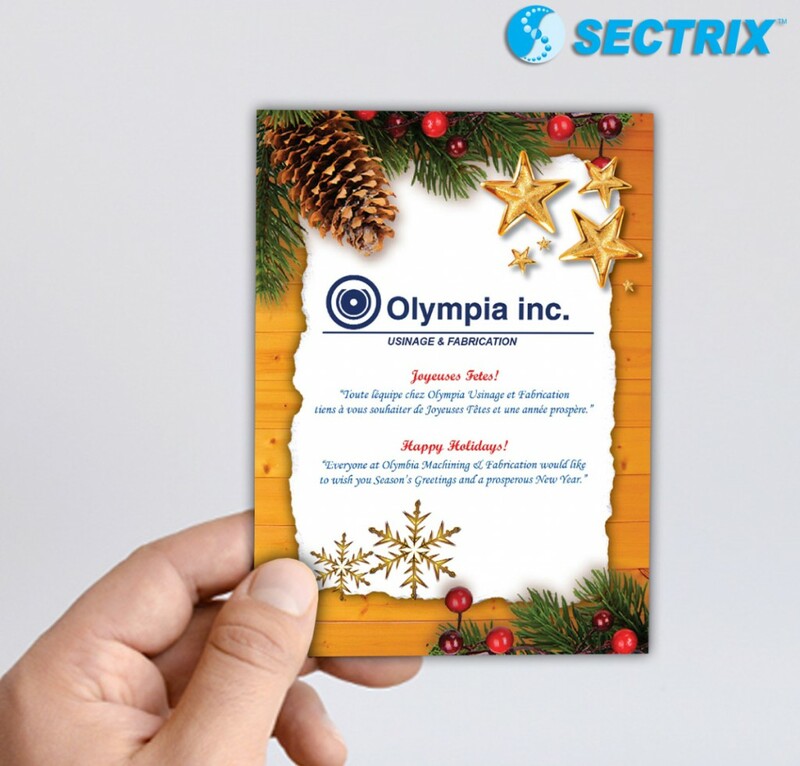 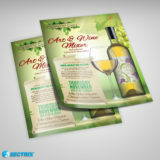 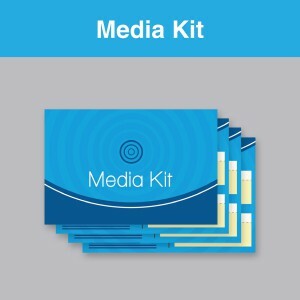 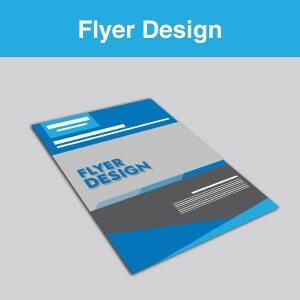 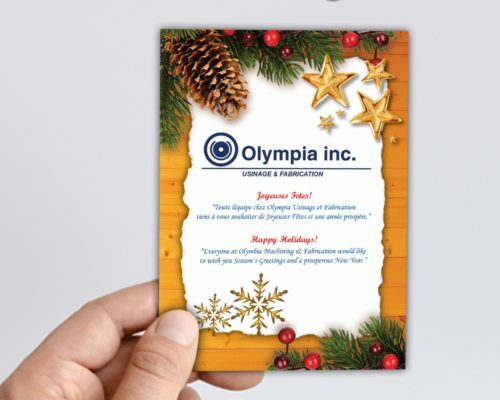 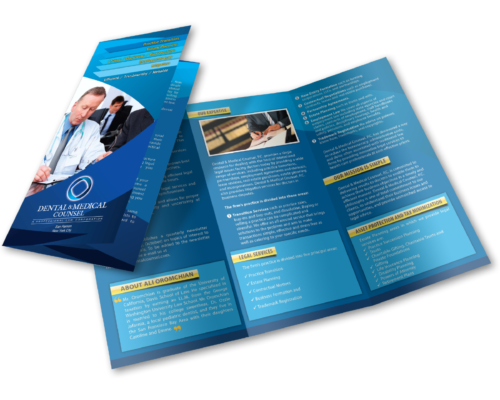 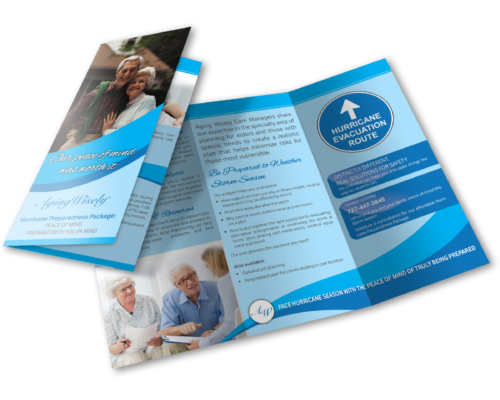 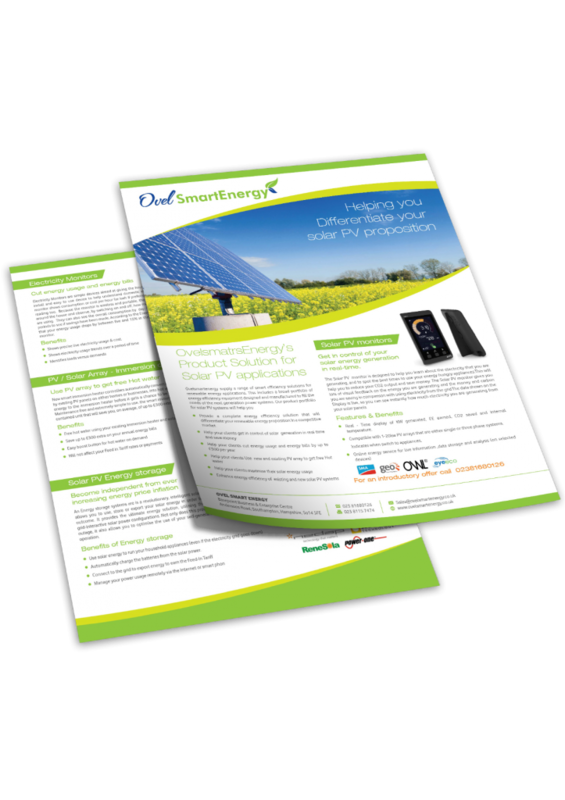 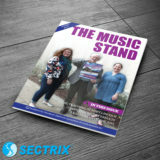 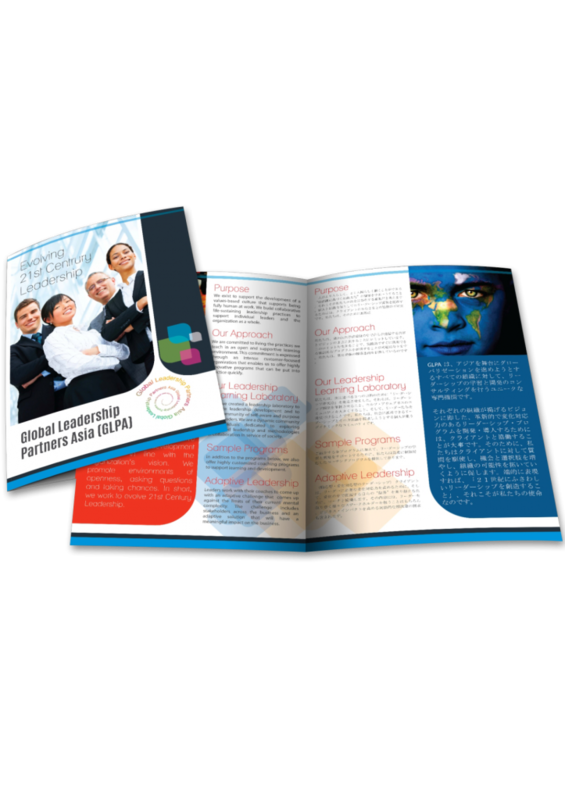 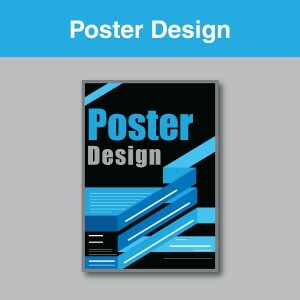 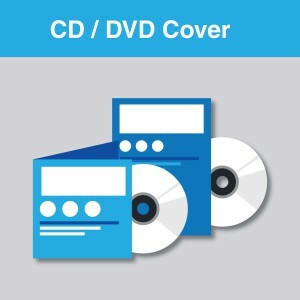 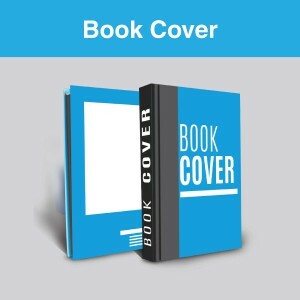 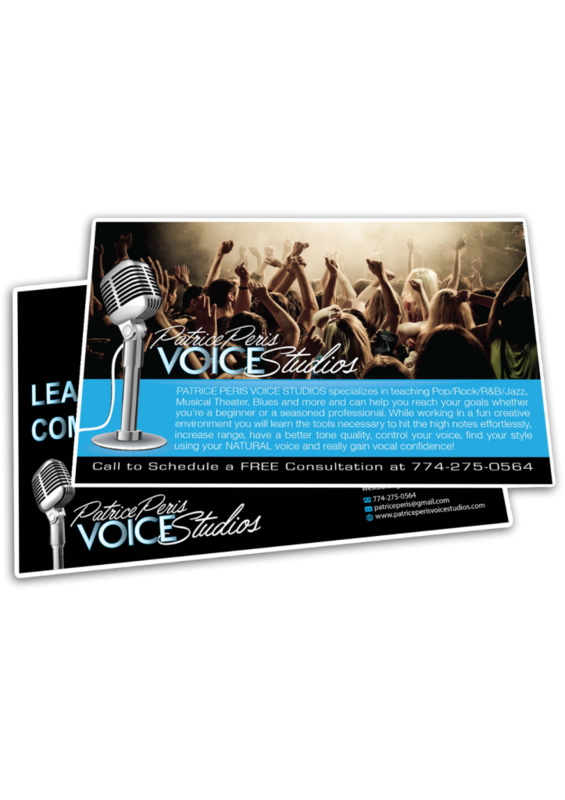 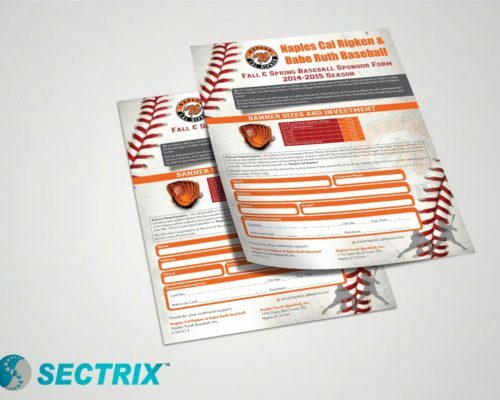 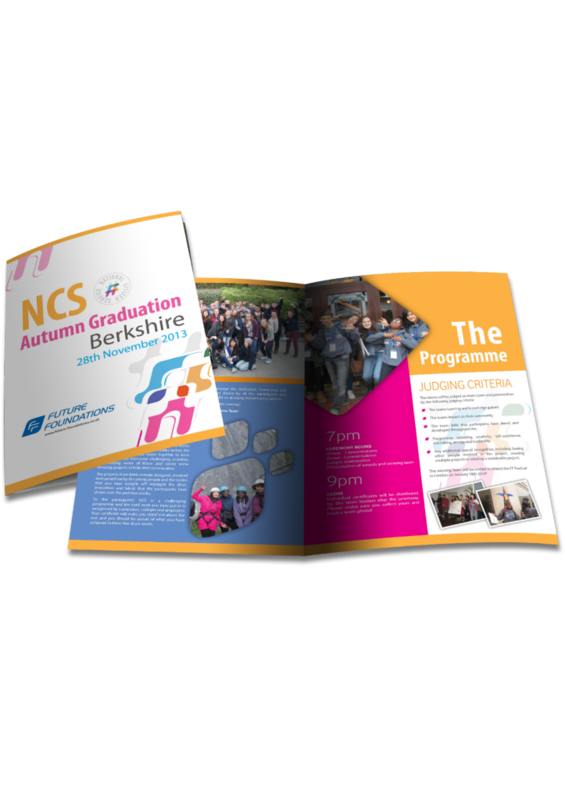 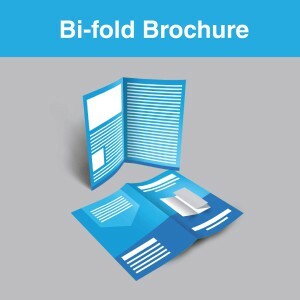 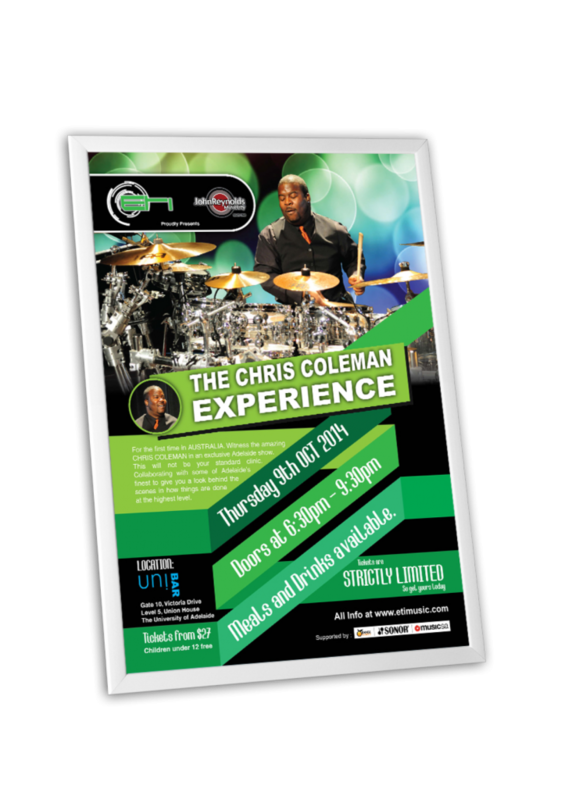 We'll help you out to create professionally designed brochure, catalogs, flyers, poster and other print designs to build an emotional connection with your end users.